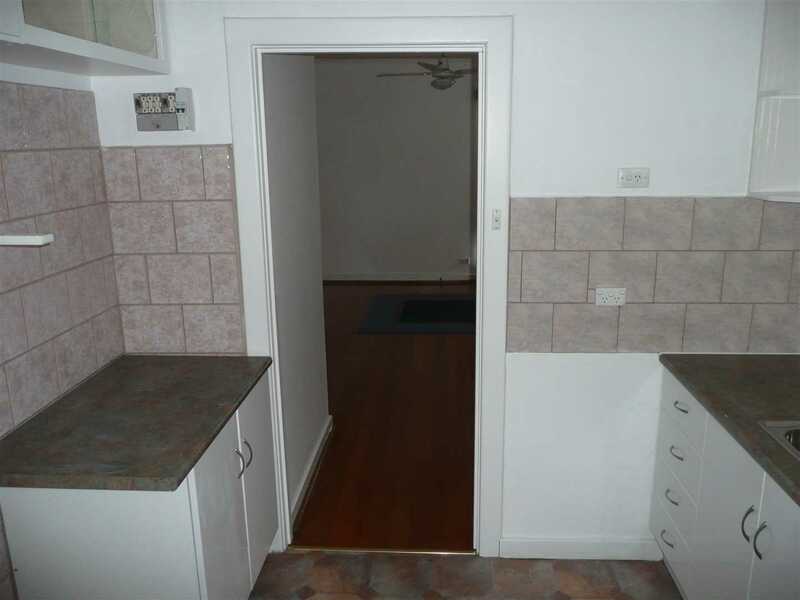 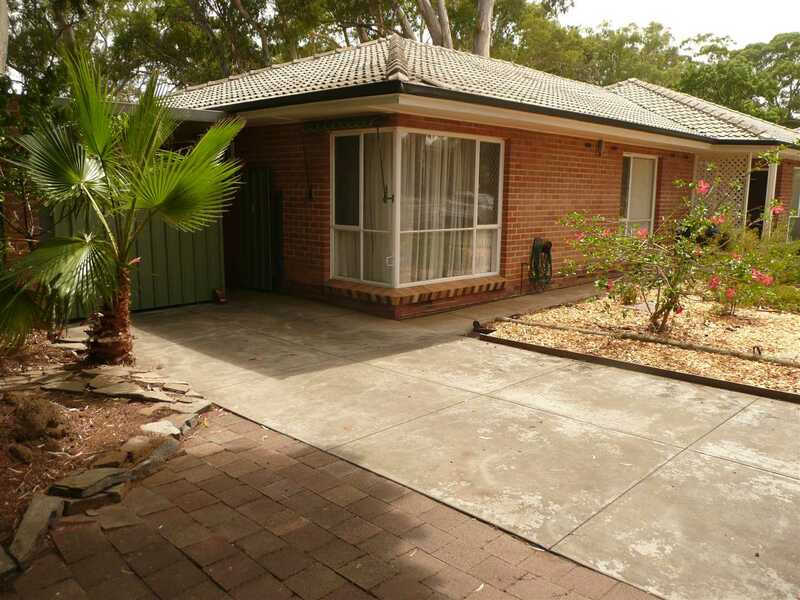 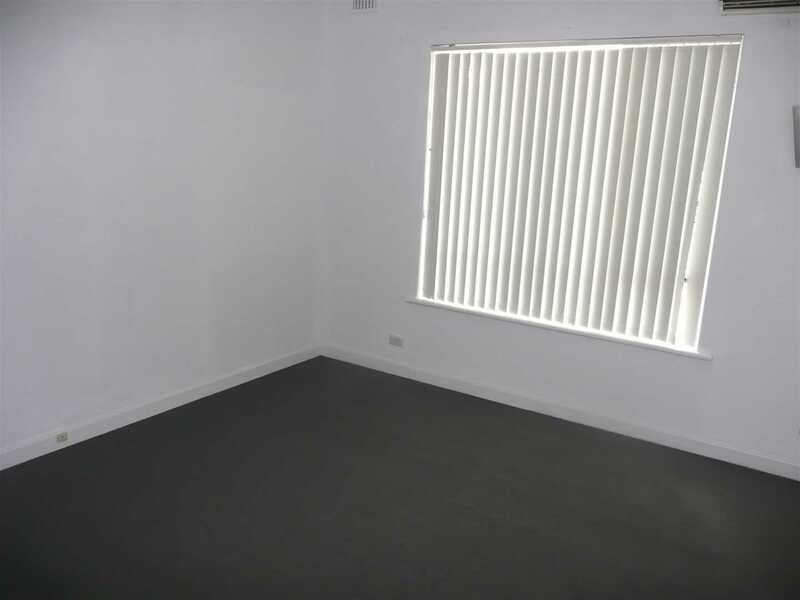 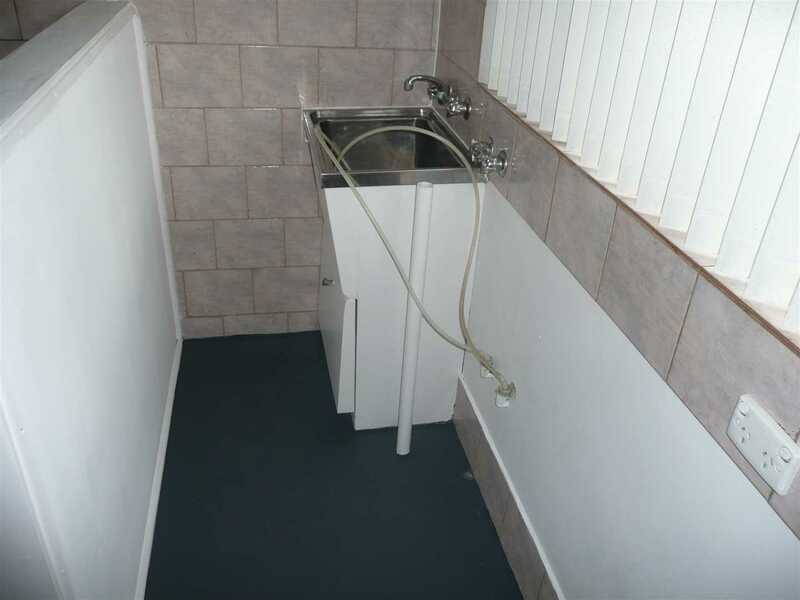 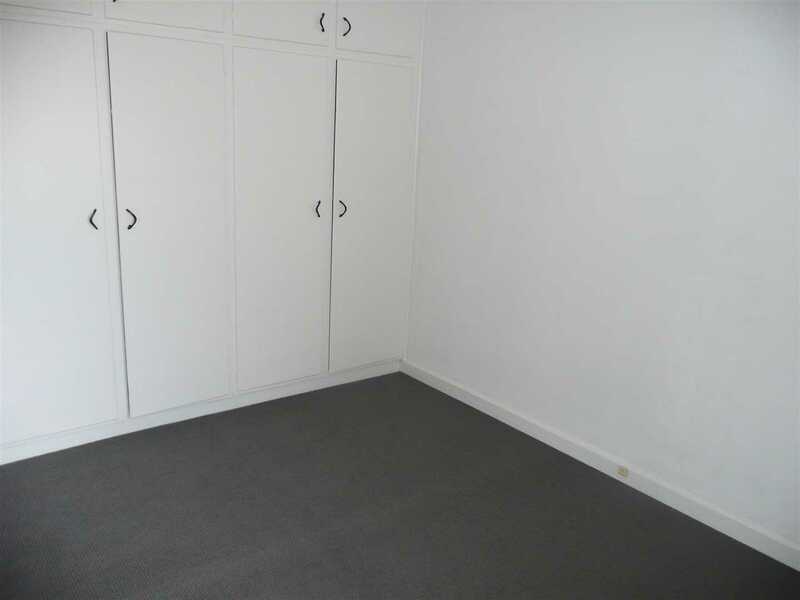 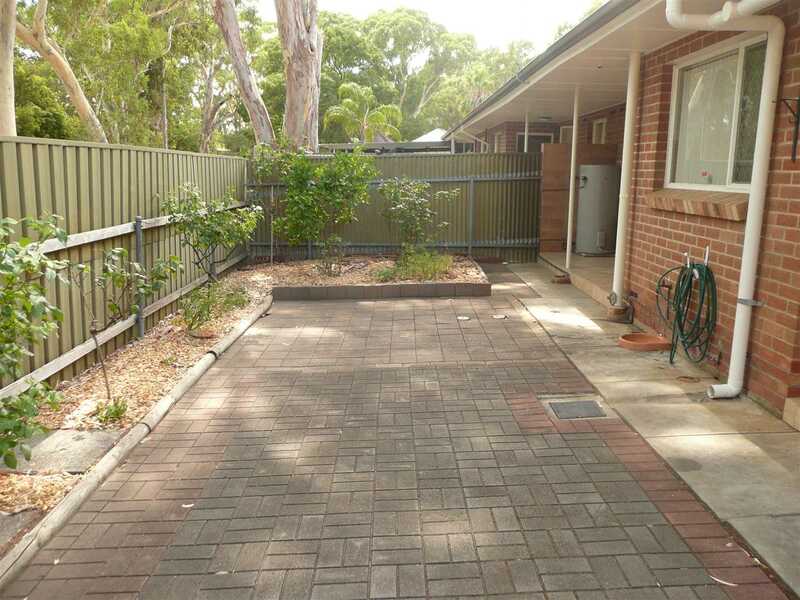 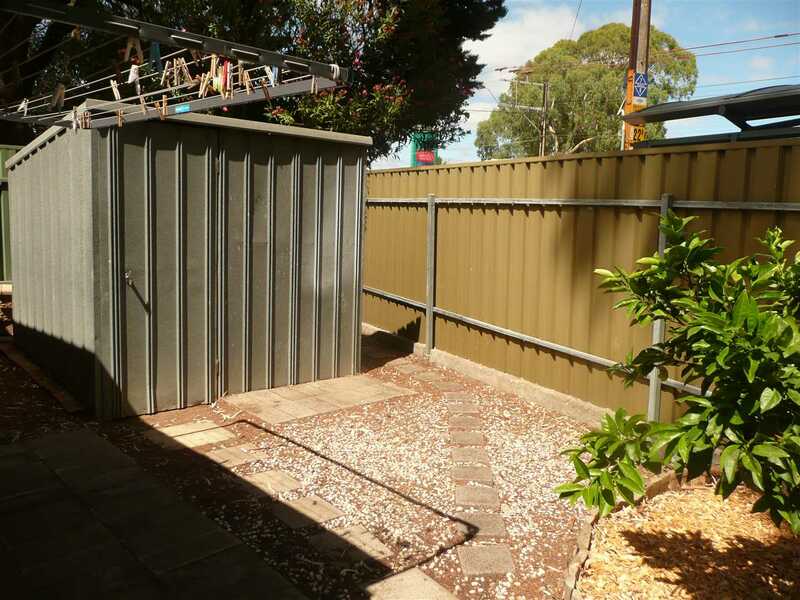 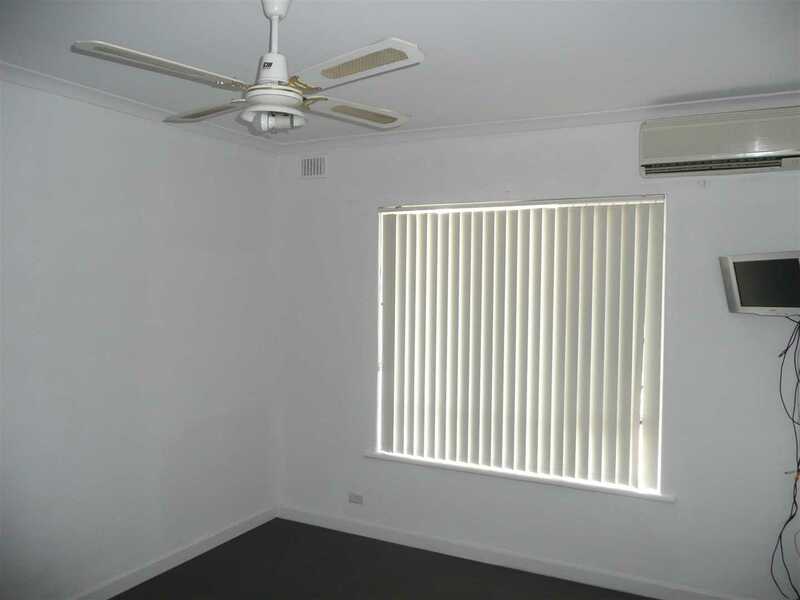 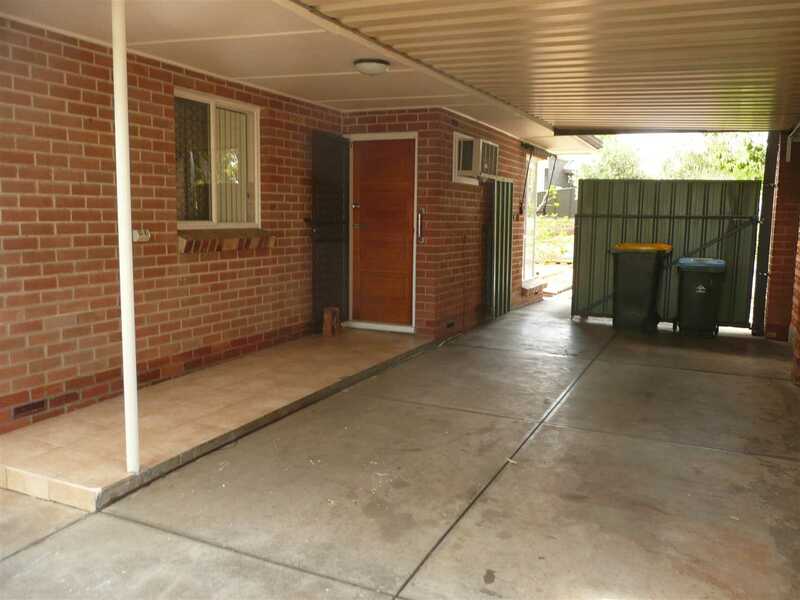 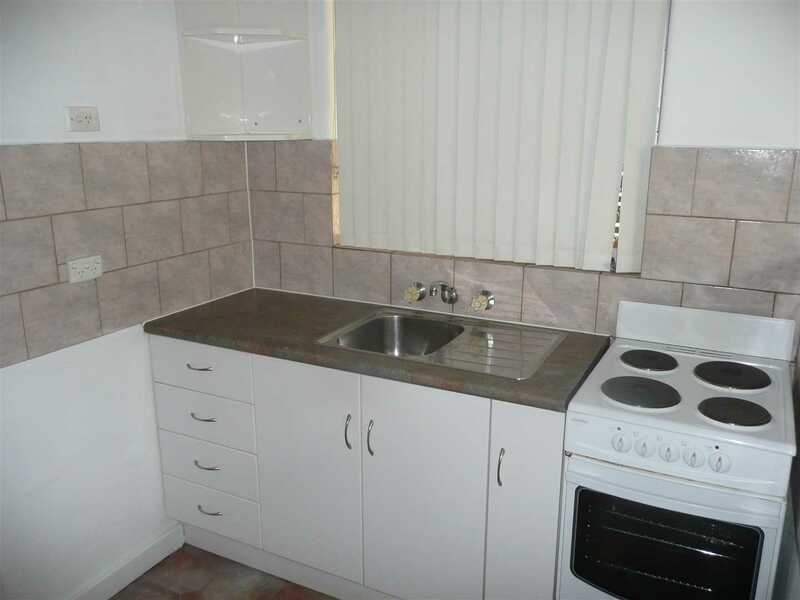 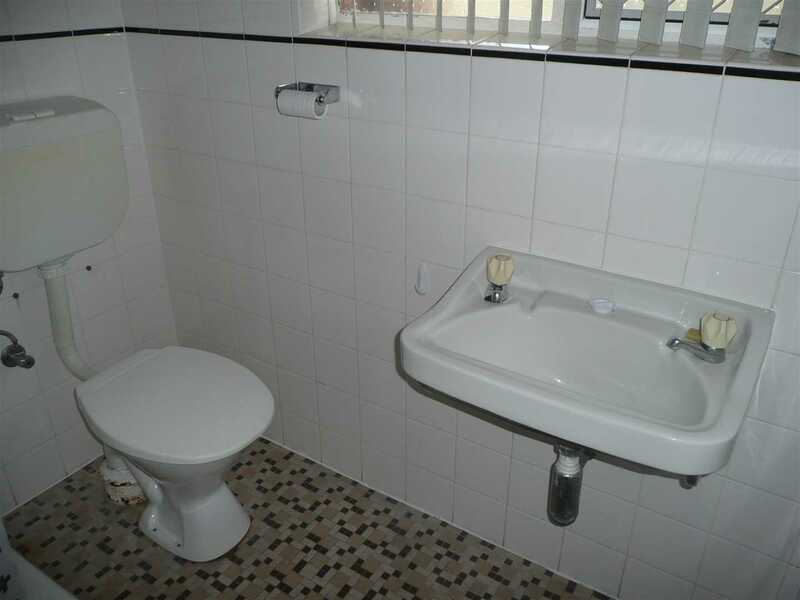 This well presented single storey Strata unit is in a group of only 3 with separate street frontage and are self-managed by the owners. 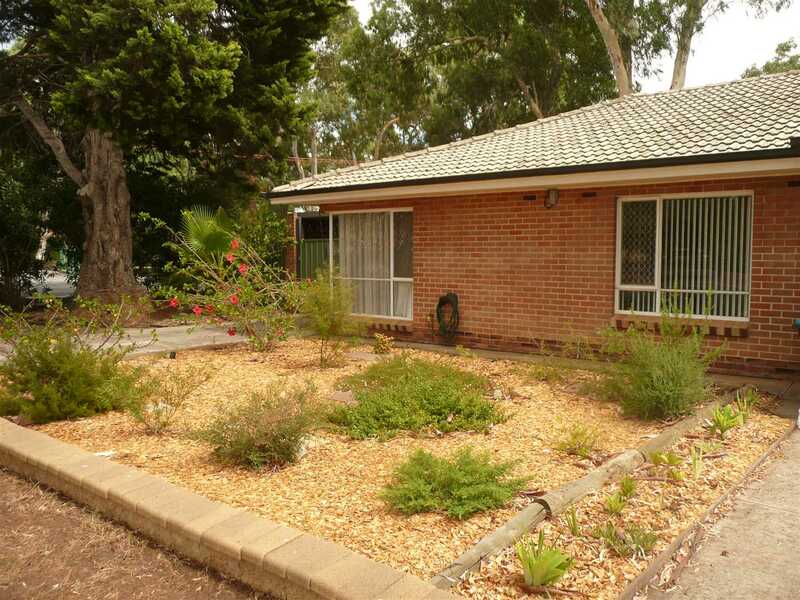 Perfectly located on bus routes and just metres to local shopping, service stations, medical rooms, parks and the Fourth Creek walking trail. 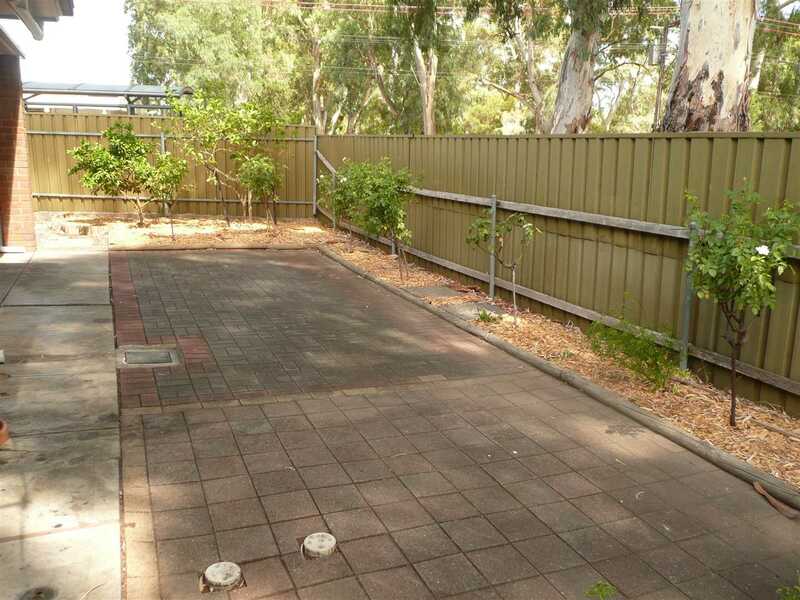 Also near excellent public and private schools, Uni SA Magill campus, several shopping centres and just minutes to Norwood Parade and the City. 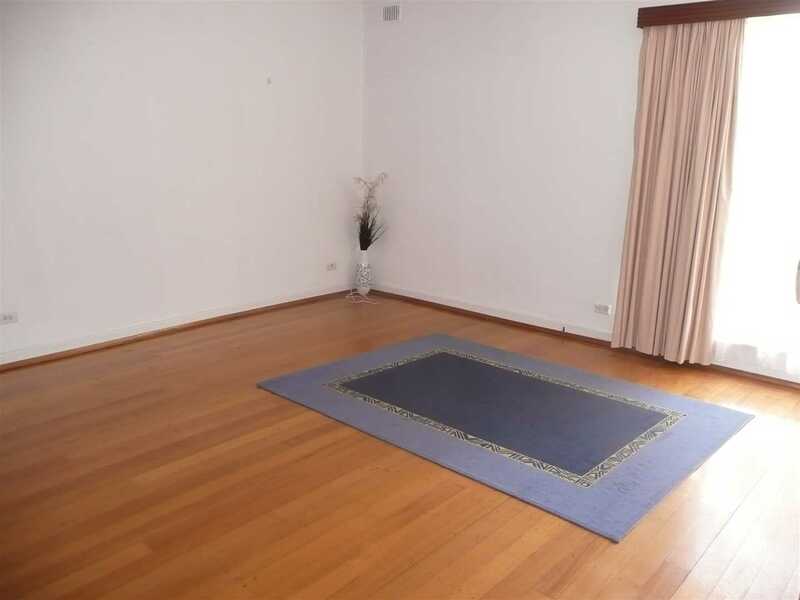 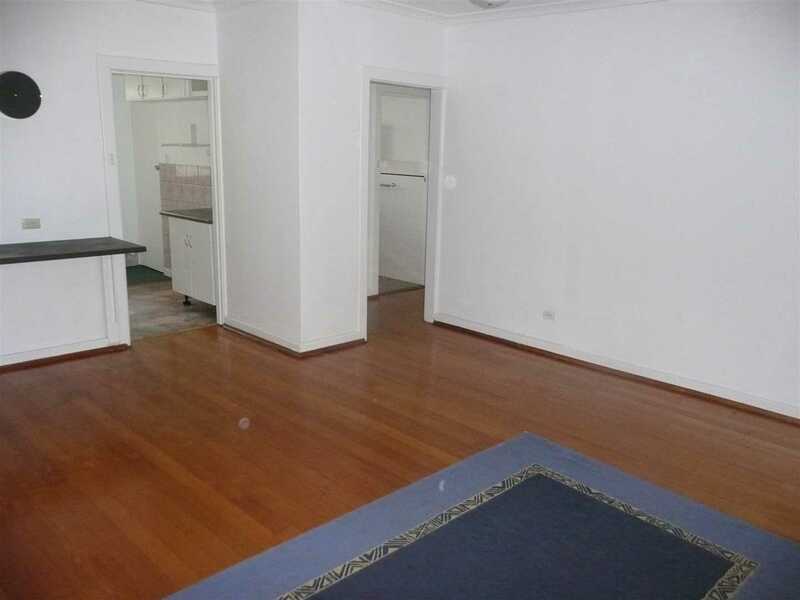 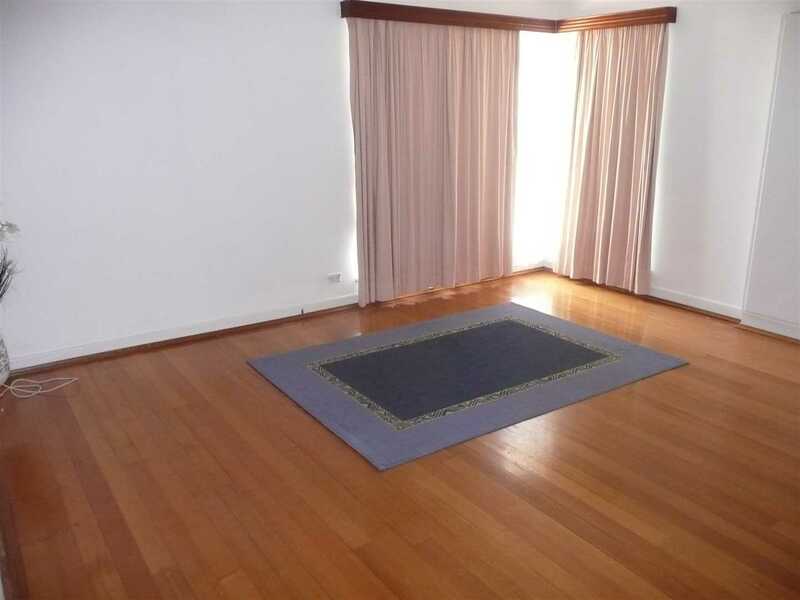 The light filled living/dining features timber floors whilst the bedrooms have new carpets. 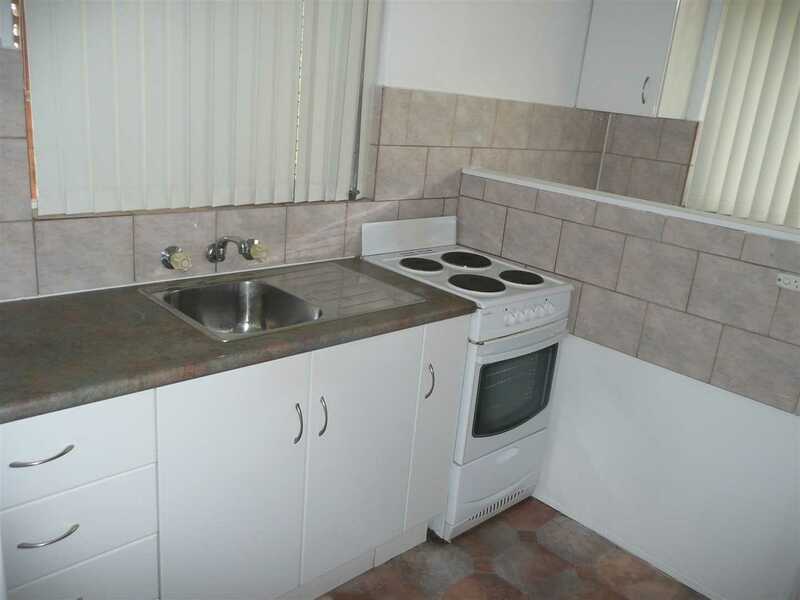 Features include a neat kitchen and bathroom, built in robes, air conditioning units to lounge and bed 1, ceiling fans and extra large yet low maintenance yard with storage shed. 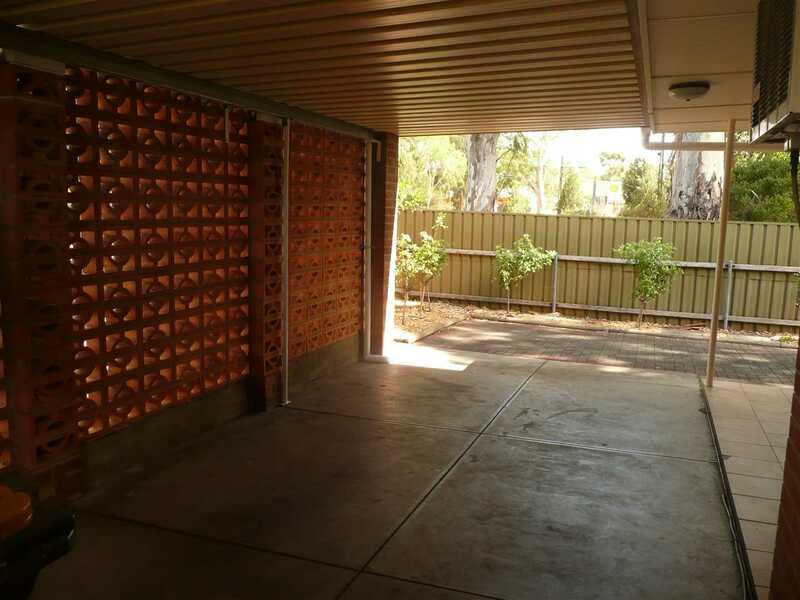 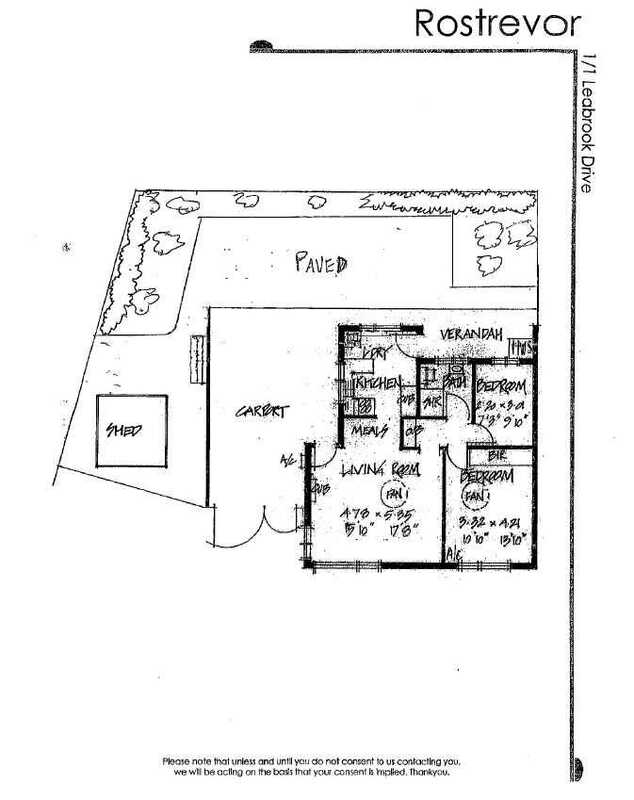 The carport can accommodate up to 2 smaller cars plus there is off street parking available. 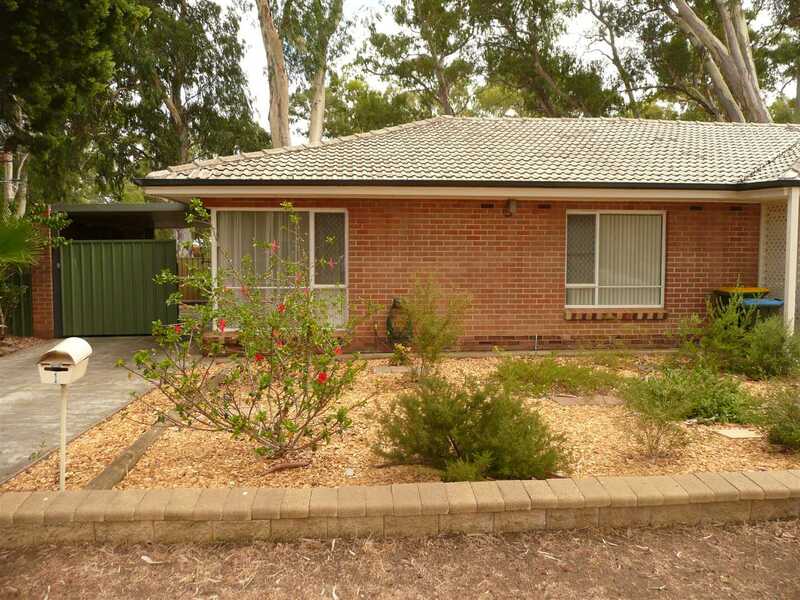 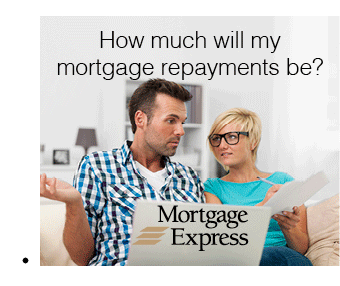 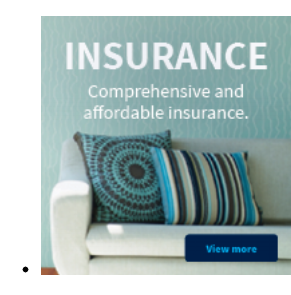 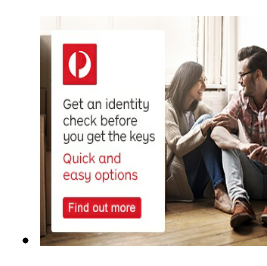 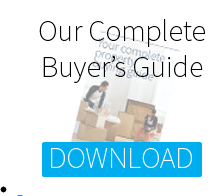 A terrific first home/investment or downsizing/retirement option.